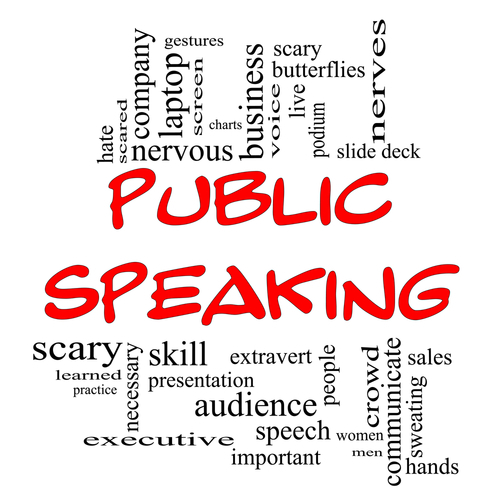 So you think that mastering public speaking would be helpful to your business, and you are probably right – and yet, something about it still terrifies you. You are not alone – fear of speaking in public is one of the top five phobias that people complain of. But what if you could learn to speak in public – what if there was a baby steps method that would take you from fear to total confidence in the same way that the Couch to 5k program will get you running? Here are some suggestions to get you started with public speaking, starting small and building up to a grand finale. It’s not written in stone that you have to get up in front of a large audience and put on a full, two-hour presentation. There are many ways to get started with public speaking: The trick is to find ways that are within your comfort zone – and then move yourself slightly out of it with each mode you conquer. Create a small Skype or Google Hangout workshop for people you know well – and who you know would be supportive. Think: Members of any active forum you belong to, your Facebook industry intimates, fellow Facebook Group members, your subscribers or online friends that share the same hobby or career as you. Make it small and on one topic you have already mastered. Better yet, make your group Hangout a regular feature, so that you grow really comfortable presenting to others. Do you belong to any local business organisations? Then offer to host a local workshop on a topic you know well. In addition to courses actually focusing on public speaking, try storytelling courses. Storytelling is a vital component of public speaking. You may be amazed at how responsive even the most rambunctious audience will be. Children naturally love stories, and if you can successfully tell a story to your own children – or you’ve just taken a storytelling course – you can do this at a school. Many cities have professional storytellers who host regular, informal storytelling circles or sessions. Join and sit in at first; then when you are comfortable with the venue, the audience and the format, learn a story. When the host asks for volunteers – step forward. Local business organisations are always looking for guest speakers. Hone your skills by volunteering to give mini-talks on a single topic. Keep them to fifteen minutes or less. That way, you are not responsible for an entire event – just a small segment of it – and you can get your feet wet in comfort. Another surprisingly common scenario at local business organisation meetings: Scheduled speakers being a no-show. This happens for a variety of reasons – missed phone calls, wrong dates, car trouble, nerves… The point is, be the one who is heroically ready to fill the gap. Before every local business meeting, have a short speech totally prepared and practiced on a relevant topic (particularly on the topic that was scheduled, if you can manage it). The practice will help diffuse your own “nerves” and help you improve your skills – even if you never give your speech that day – and if the organiser calls desperately for someone to fill in, you are right there, ready to save the day. Pre-record your speech and use it to promote a product. The trick is making sure that the speech itself is as value-rich as your paid product – and that both are unique, original and exactly what your audience needs. 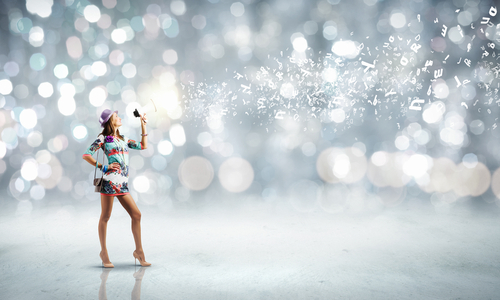 Even if you only have a gig or two under your belt, live your dream with passion. 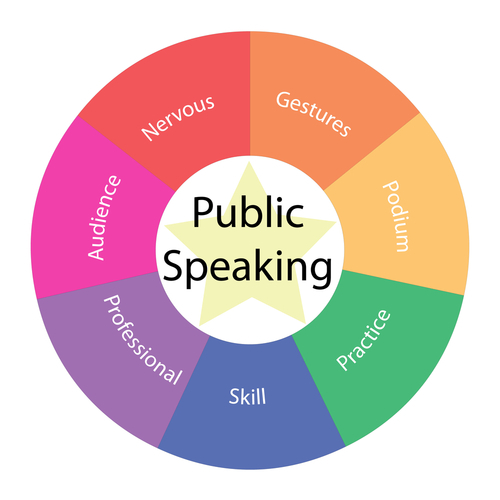 If you do – if all your focus for now is on developing your career in public speaking – you will find yourself naturally “talking it up” with genuine enthusiasm. Let people know why you love giving presentations, what you specialise in, where you’ve spoken, what you have to offer – and most of all, let them know you are available. 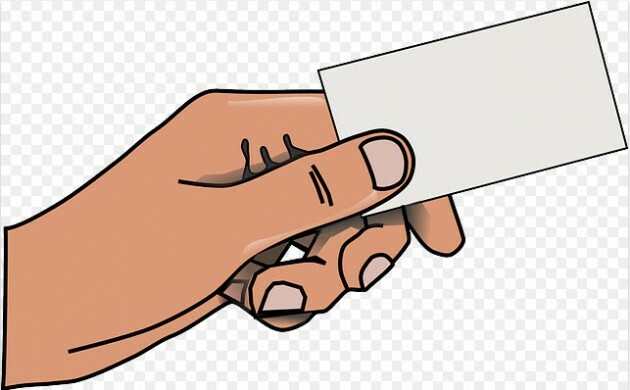 Make sure you always carry business cards positioning you exclusively as a public speaker. And when you do talk up your public speaking abilities, hand out more than one per person. Ask people to pass them on if they know someone who might find hiring you the solution to a problem. While many entrepreneurs are quite capable of speaking well on a variety of topics to a variety of audiences, your best strategy lies in specialising – becoming known as the expert in one specific area of one niche field. A good speech includes a promise of what people are going to take away if they stay and listen. A great speech delivers on that promise by the end of the speech – and reminds the audience they have done so. Always spend time on your promise. What is it going to be for this particular audience? Can you kick it up a notch or two? You need to be findable online as a public speaker – so make sure you place that information in several different website spots. 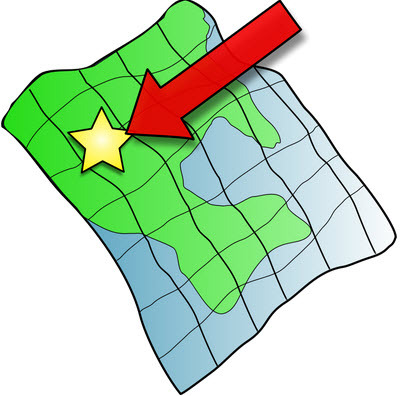 Not only does this make you more searchable on Google, but you can include location-based keywords for the target area you are willing to travel to and speak within. Make it short – a mini version of a signature speech (less than five minutes; preferably no more than 2.5 minutes). Give people a sample of what they can expect if they hire you – but make sure your mini video sustains viewer interest – and offers up an unexpected gem. Be sure to include your video links on your Speaker Profile Sheet. These are great places to make connections in your own niche or industry. Even if you don’t find anyone there to hire you, networking strong personal contacts can lead to recommendations from those contacts. LinkedIn is the perfect vehicle for presenting yourself as a speaker. For one thing, you can list it as one of your skills and include a CV that is really just your Speaker Profile Sheet. Offer to speak at your local Chamber of Commerce, civic groups, and other business and service-oriented organisations. Many offer monthly meetings and are always on the hunt for speakers, so it’s a great way to build up your speaking chops while helping out a good cause. Do this for online and offline groups that include or focus on public speaking. So not just your local Toastmasters chapter, but also local business organisations that need and use speakers at every meeting, as well as focused LinkedIn and Facebook Groups. These organisations can give you plenty of practice – and exposure. Approach organisations you want to speak to. Find out the name of the correct person to contact – and send a query letter and/or your Speaker Profile Sheet. 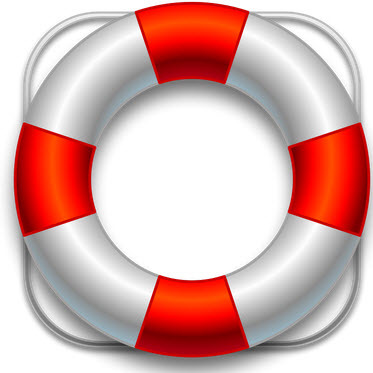 Outline either one huge benefit to the organisation or list three to five strong benefits. Give them the same promise you would include in your speech. i am bad with public speaking but after reading your article,i think it l help a lot! thanks for the share.